Want to add a bit of colour and light in the nooks and crannies of your home this holiday? 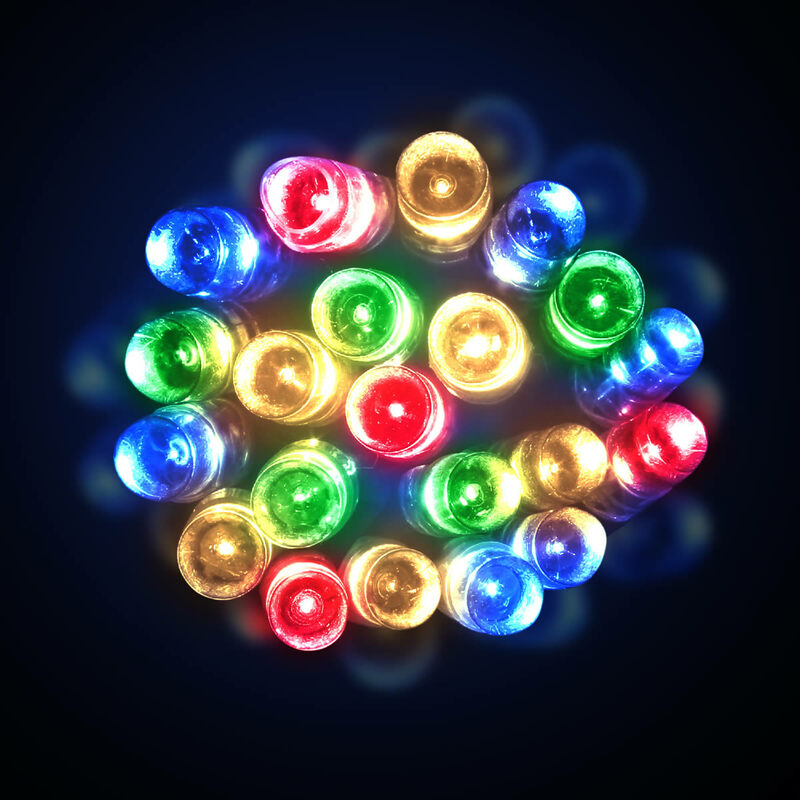 The Battery Operated Multicolour LED Christmas Lights are the perfect solution and simple way to achieve festive brilliance without muss or fuss. Imagine- no more fighting to untangle extension cords or hunting around for an electrical outlet. Each of these 7-metre lengths of green wire contain a seemingly endless number of bright and beautiful LED multicolour bulbs to illuminate your home’s decor and displays. There is a battery pack that utilizes AA batteries, not included with the item, and that make the holidays a bit simpler for you. 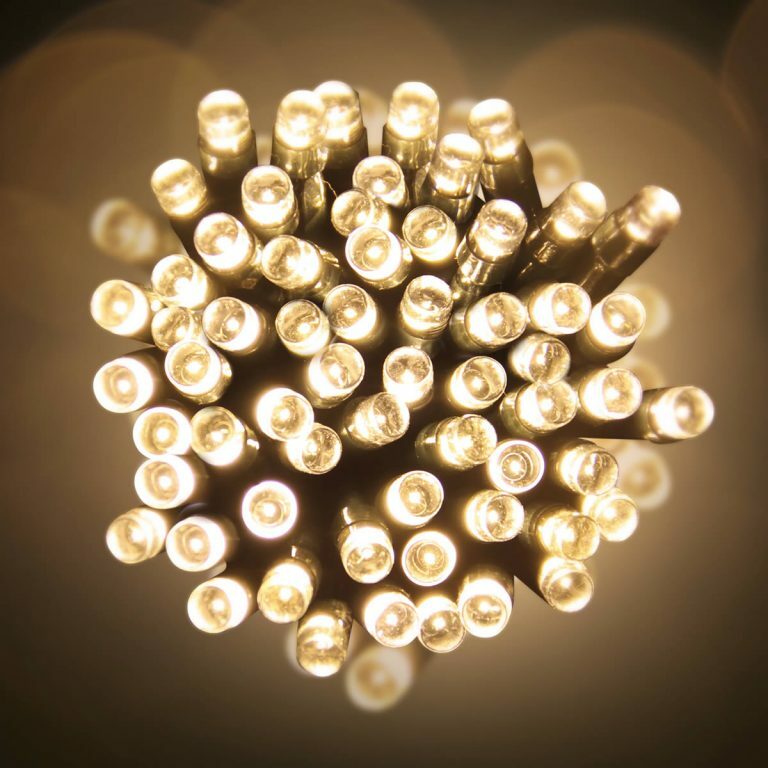 These can be placed anywhere to light up any of your accents, without the unsightly appearance of cords, wires, and extensions. These are super-handy for places like the office or work-place when you want to add a bit of festivity to the job during the holiday season. Give these to a friend to use on their front-door wreath. The lit wreath will welcome guests with sparkling, long-lasting light that visitors will admire and enjoy.